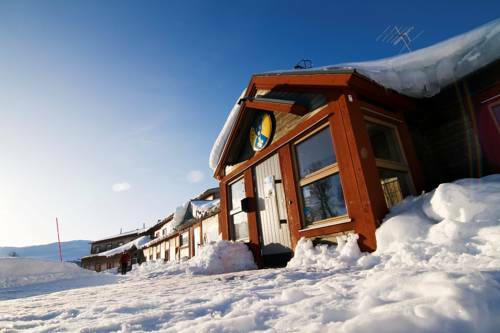 Built in 1882, Le Ski Lodge offers simple, rustic accommodation right next to Storlien Train Station. On-site parking and Wi-Fi access in the restaurant are free. Storlien Alpine Centre is 1 km away. 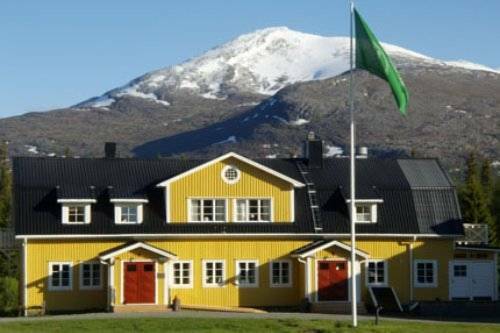 Offering scenic views of Blåhammaren and Snasamassivet Mountains, this hostel provides free WiFi and sauna access and a restaurant and pub. Storlien Ski Resort is 4 km away. 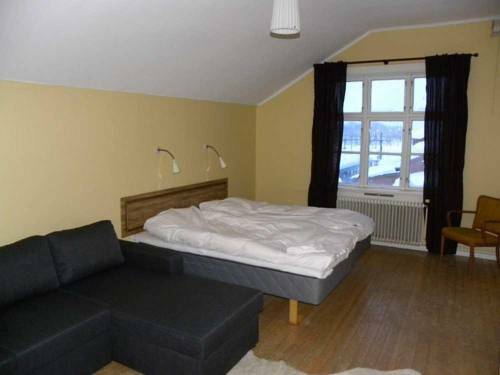 Set next to Blåhammarkläppen mountain range, this property offers free sauna access as well as hiking and cross-country skiing trails outside the door. Storlien village centre is 10 km away. This property is 15 km from Storlien Ski Resort, by the River Enan. It has a restaurant and bar, a lush garden and a private beach. Wi-Fi is free throughout the premises. 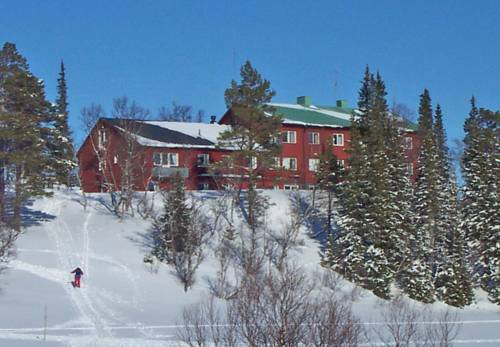 All cottages and rooms at Enaforsholm Fjällgård offer scenic views. 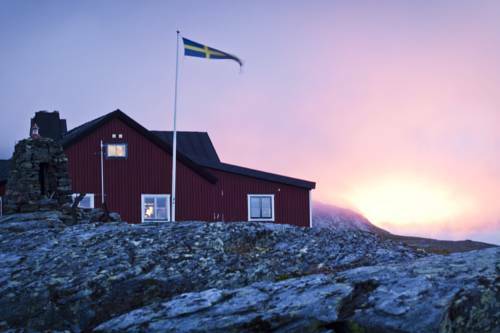 Situated at the foot of Getryggen Mountain, only 100 metres from the hiking trails, STF Storulvån Fjällstation offers free sauna access and an on-site restaurant. Wi-Fi is free in public areas. Enafors Train Station is 17 km away. 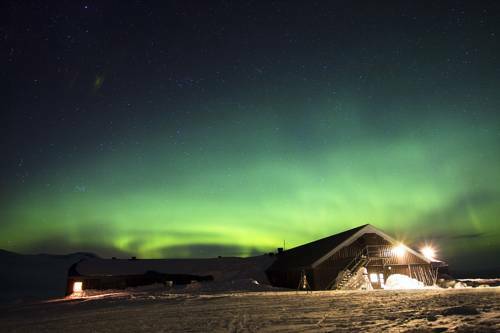 Set atop Storsylen Mountain of the Sylan mountain range, this lodge is 16 km from Storulvån Fjällstation. Guests can enjoy free use of a communal sauna and guest kitchen. 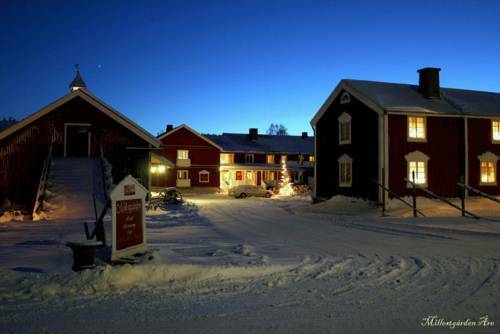 This hotel is located in the scenic countryside 10 km west of Åre Ski Resort. It offers free sauna access, free Wi-Fi internet, mountain views and its own art gallery.